Need any marketing done? 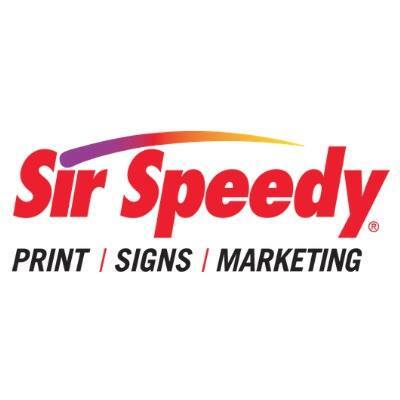 Head to Sir Speedy's marketing website for your marketing ideas. Plus there is a 20% discount on signs in the month of December. If you're looking for holiday marketing Sir Speedy has the tools and the deals.